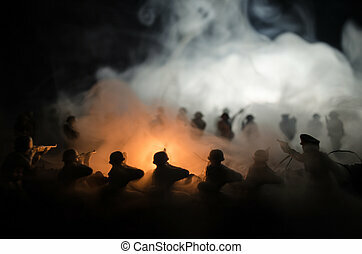 War Concept. 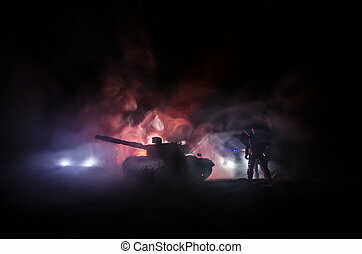 Military silhouettes fighting scene on war fog sky background, German tank in action Below Cloudy Skyline At night. 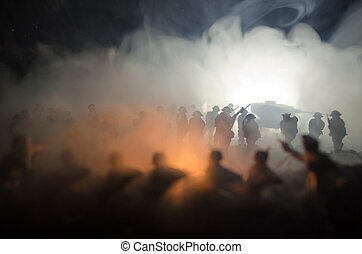 Attack scene. 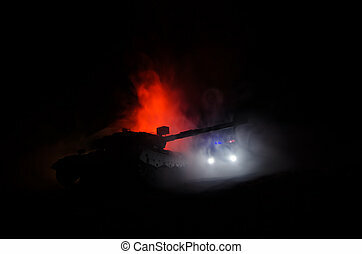 Armored vehicles. 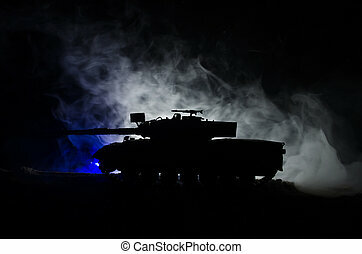 Tanks battle. 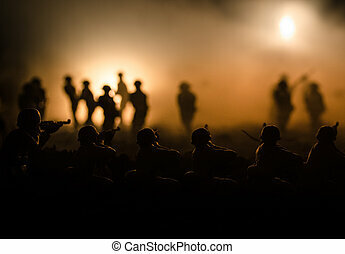 Military Night Operation. 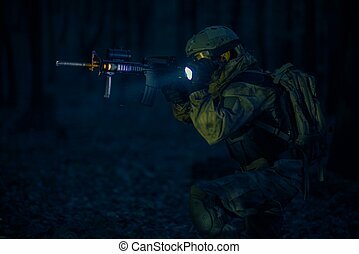 Soldier with Assault Rifle and Flashlights at Night. 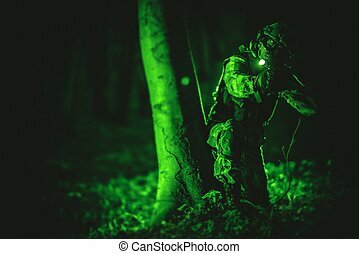 Military Night Time Operation. 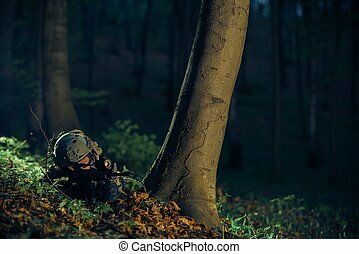 Army Soldier in the Dark Forest. 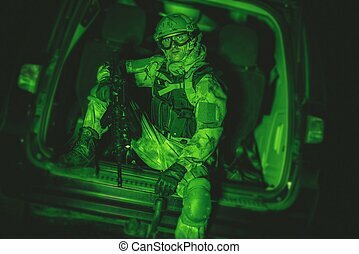 Night Time Special Operation. 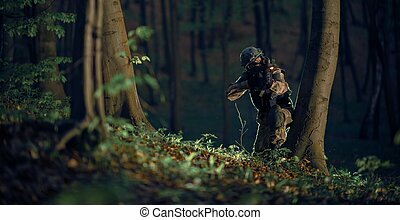 Running Troop Soldier with Assault Rifle at Night in the Forest. 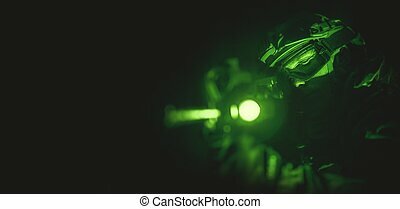 Soldier Night Vision Spotting. 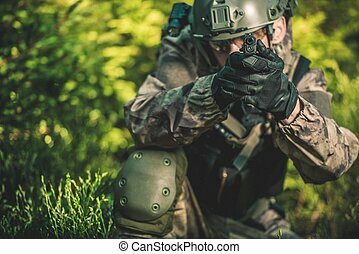 Military Concept. 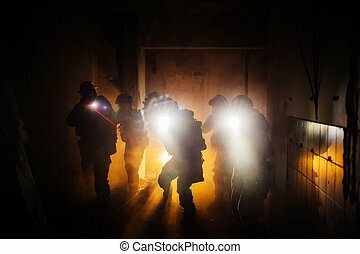 Operation at Night. 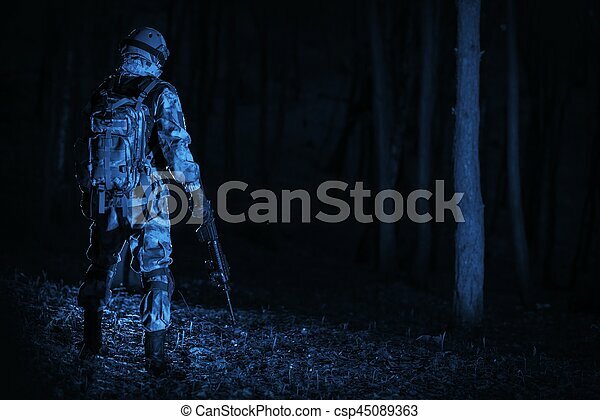 Soldier in Night Vision View. 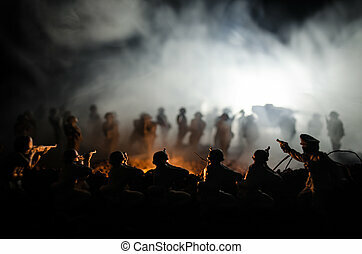 Military Concept Photo. 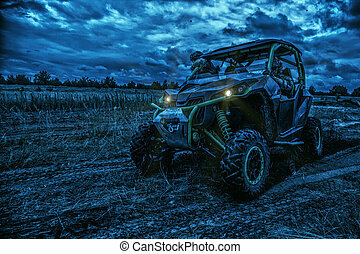 Night Vision Color and Noise Grading. 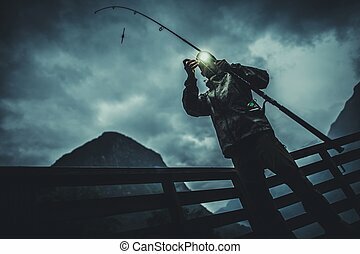 Soldier in the Van. Night Vision Color Grading. 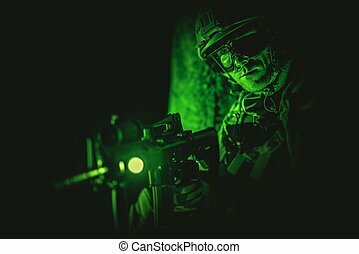 Military Technologies. 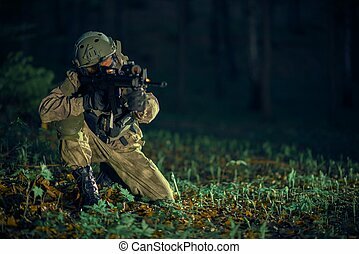 Army Trooper with Assault Rifle in Mission. 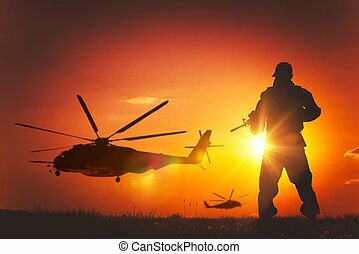 Military Mission at Sunset. 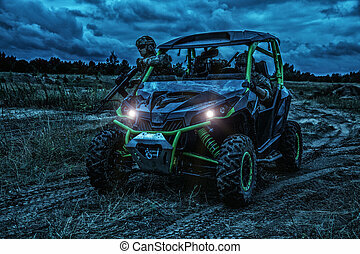 Military Concept. 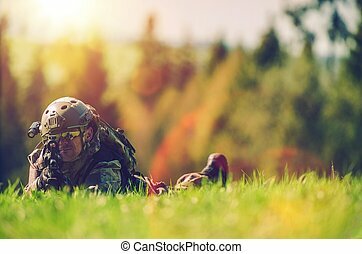 Soldier with Rifle Spotting Enemy While Laying on the Grass, Army and Military Concept Photo with Copy Space. 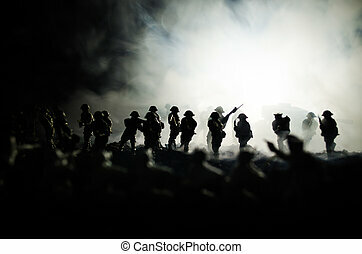 military Operation. Vehicles Check Point Made by Police. 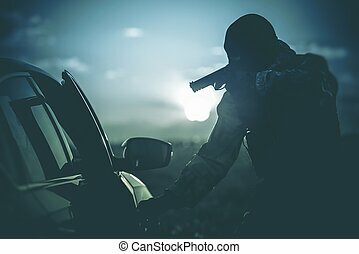 Policeman in a Mask Points Gun at Suspicious Car Passenger. 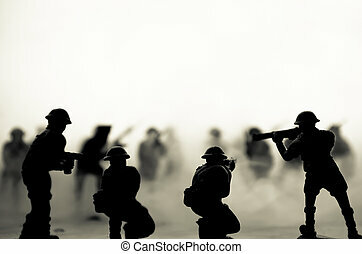 Anti Terrorism Check Point. 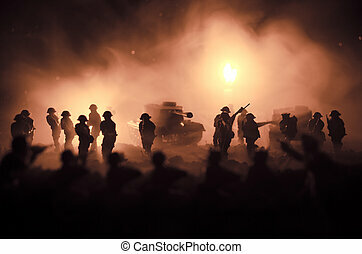 Military Check Point. 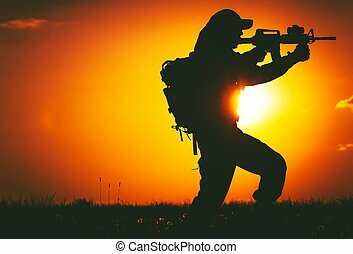 Solider with Handgun. 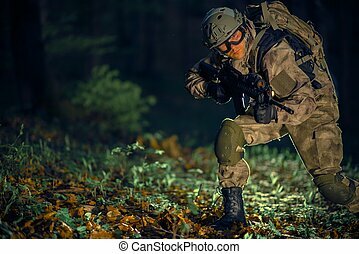 Special Forces Military Mission Concept Photo.